WEST LAFAYETTE, Ind. 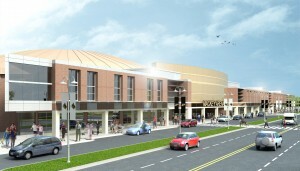 — Work began this week (April 6) on a new phase of the $99.5 million Mackey Arena Complex project at Purdue University. The work, which includes moving the F parking lot north of its current location, requires the removal of some trees. The work also involves construction of two new football practice fields and a new parking lot. 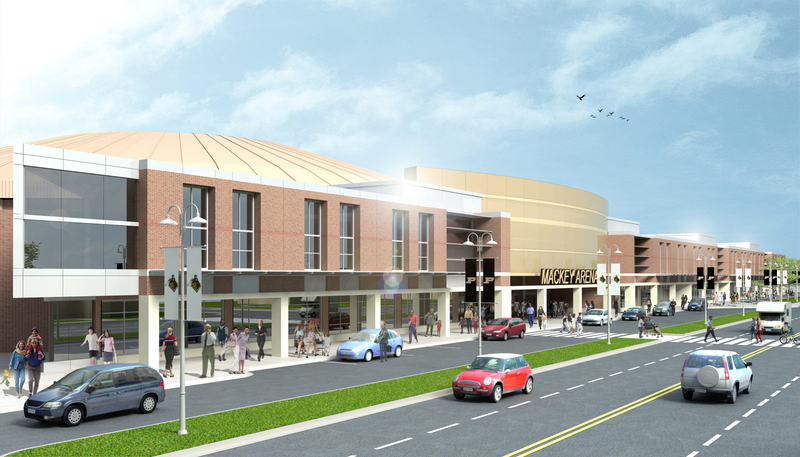 The renovation of the 42-year-old arena and surrounding area will include an expanded concourse and other fan amenities in Mackey and a three-level Student-Athlete Development Center for sports medicine, strength and weight training, and basketball practice. Trees are being removed along Northwestern Avenue as part of the F lot relocation. Their removal was necessary because they obstructed the view at the new exit on Northwestern Avenue. The 65 trees that will be removed will be replaced with 150-200 new trees, said Donald Staley, senior landscape architect in the Office of the University Architect. He said 161 trees – 72 percent of those on the renovation site – will remain. Staley noted that the new parking lot will have an innovative landscape treatment that includes more trees and a state-of-the-art storm water system that will keep most of the water in the ground rather than sending it to the sewer. The project will take three years, said Steve Simmerman, assistant athletics director for facilities. Most of the work will be done from April 1 to Nov. 1 each year when basketball teams are not in their playing and practice seasons.